Vote Beto for President in 2020. 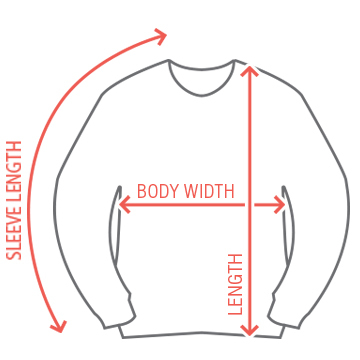 This design features big, green graphics in the style of a classic "tacky" Christmas Sweater. 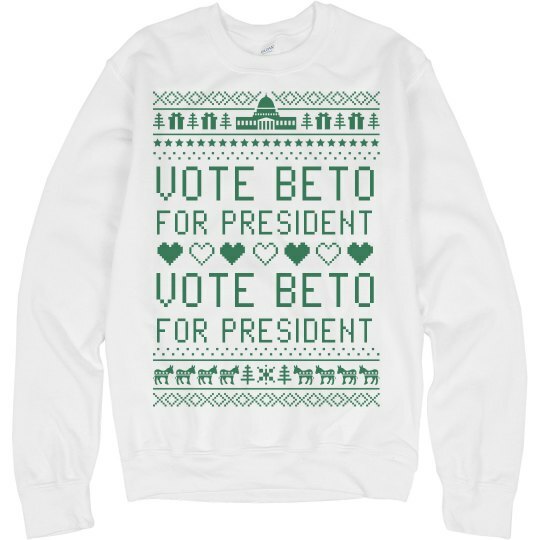 It repeats "Vote Beto for President" twice and it has a bunch of great elements like Xmas teres, gifts, snowflakes, and the big Capitol Building. I thought that was the White House at first but it's not. It's another Washington DC landmark.